Spa therapist Mullika Eamsaad has developed a special treatment for those in need of relaxation and rejuvenation. Macau is a city known for its endless possibilities when it comes to entertainment. However, recently we have seen a trend in promoting wellness and balance of both the mind and body as well. A sanctuary for tired souls who are desperately in need of rejuvenation and relaxation, The Spa at Mandarin Oriental, Macau is known for bringing experts from all over the world to help those suffering from mental stress and bodily tension. The spa’s resident Senior Therapist, Mullika Eamsaad, affectionately known as Ka, is regarded by her peers within the industry as one of the most experienced specialists in the region when it comes to helping individuals in all walks of life release muscle tension and achieve peace of mind. Her journey began 13 years ago after she left a beauty school in Thailand to pursue her personal passion for helping others become healthy. 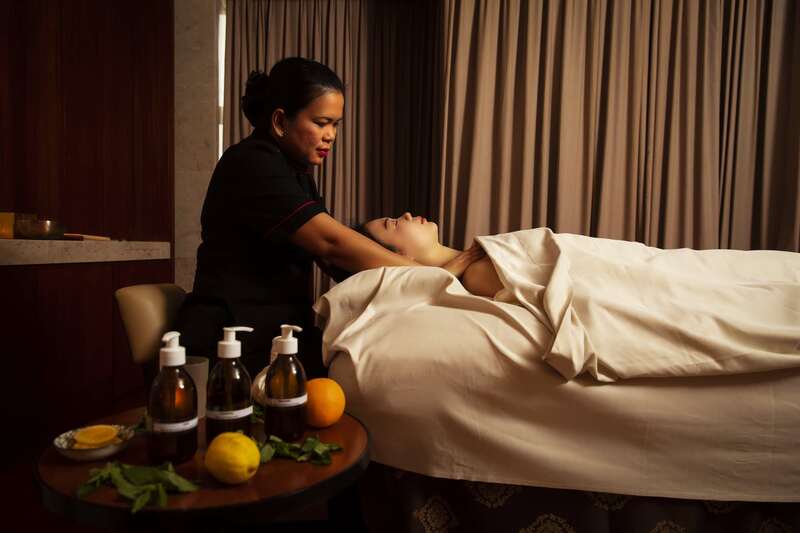 At The Spa, Ka has developed a treatment titled “The Healing Touch” which combines her expertise in massage with a healing oil specially developed for her to work her magic. 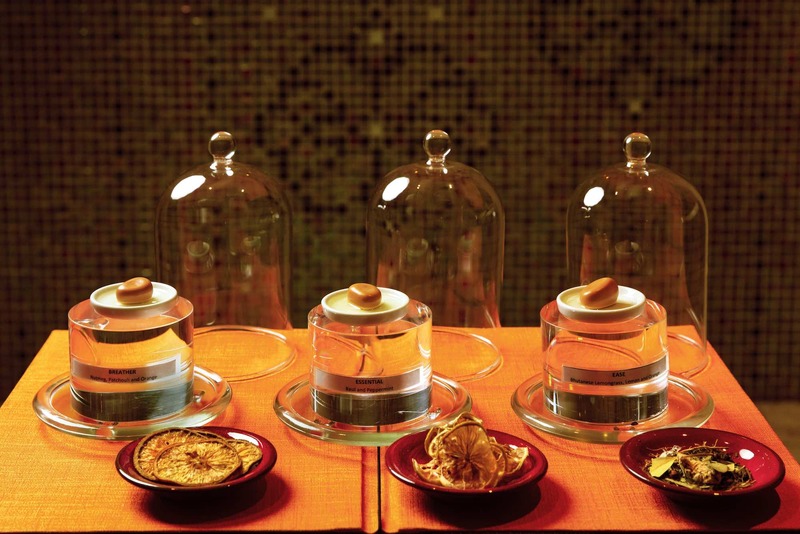 After consultation, guests can choose one of three oils to be put on the body. “Ka is the only therapist that uses this set of oil,” says Spa Manager Genesis Day Lagasca. “Nobody else uses it and she does mediation before and after the treatment because she wants to have calming and positive energy transferred to whoever she is helping. After each treatment session, Ka teaches her guest how to stretch properly to avoid further tension building up in the muscle. The special oil she uses during the massage is also available for purchase at The Spa. It can be used as a home care kit to relax the mind or to be put on various points on the body when on the go. Versatile and unique indeed.